It's been a rough year for rappers and taxes. For starters, former Roc-A-Fella rapper Beanie Sigel was sentenced to two years in a Philadelphia prison for failing to pay $728,000 in federal income taxes over a six-year span from 1999 to 2005. 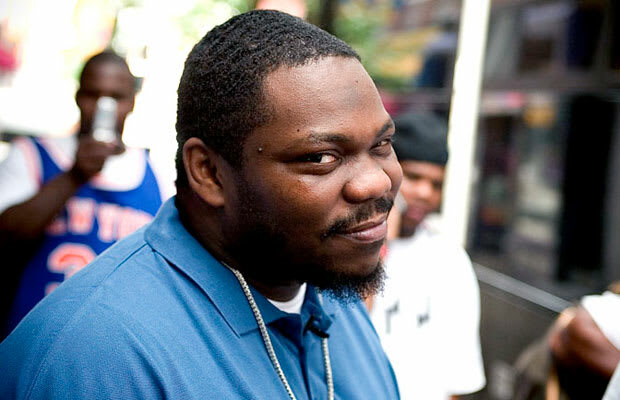 This won't be Sigel's first time behind bars: he's been locked up for weapon and drug possession in 2004 and in 2008 for violating his probation a few times. He also faces up to three years in prison and a lawsuit stemming from a shooting outside of Philadelphia's Power 99. It's sad to see Beanie failing like this. Maybe he can call up his old friend Jay for a little help and guidance.